Kevin Bailey: First off congratulations on winning Baller of the Month. You and your team have made immense improvements over the past few years and now Miami looks like a legitimate Final Four contender. Can you talk a little bit about what went into developing this team into what it is today? Tom Morand: Hey Kevin, I just want to thank you and the e-board again for selecting me for the Baller of the Month and speaking highly of my entire team. Getting back to your first question, I truly believe that Miami’s success roots from the culture our founder, Kyle Shaw, and previous president, Bobby Bennett, engrained into our team. 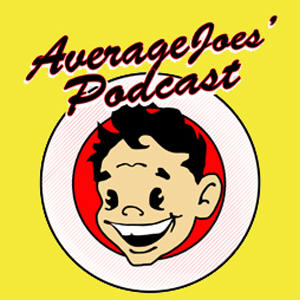 That is having fun playing dodgeball and growing a love and appreciation for the sport to then be able to dive into the next level of the sport. 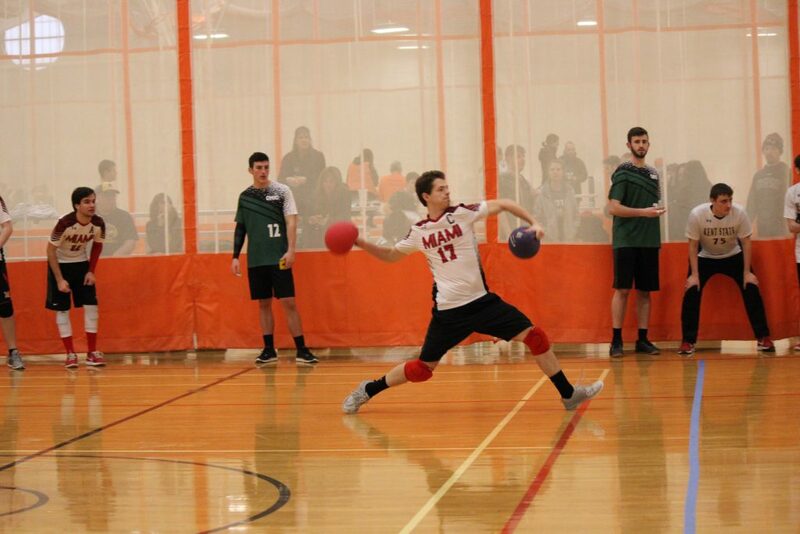 Hunter Ford: Going back even further than that, can you tell me that made you want to play collegiate dodgeball in the first place? TM: I am going to give the abridged version so this doesn’t turn into a novel. I got hurt playing baseball prior to my varsity season(s) and wasn’t able to play completive sports for a few years. Then as everyone started, I came across the club dodgeball booth at our freshman fair and I went to a practice and the rest is history. I immediately fell in love and all my friends know I could talk endlessly on the subject. KB: Miami’s resurgence has been impressive, and the roster that you guys have put together is one of the deeper and more athletic groups in the league despite only having a few years of recruitment classes. What would you say are the main things you guys look for during recruitment? TM: That right there is a golden question. I mean we obviously look for past baseball players and just generally athletic freshmen in general, but honestly with how little known dodgeball is to most freshmen we keep everyone that still loves playing dodgeball regardless of raw talent. It just comes down to drilling game sense into new players heads to get them to be impactful on the court. HF: What would you consider the best part of your game and how you influence play on the court? TM: Hands down my transition play is where I am most dangerous, and I really just found that out this year. That being said my assistant captains, Austin and Henry, and I have really been trying to improve our transition play as a team and hopefully that will show through at Nationals in a few weeks. KB: Which teams do you most look forward to competing against down the stretch of the season, specifically during bracket play at Nationals? TM: I constantly am looking at team’s ratings and seeds, so I think most likely Miami will end up facing SVSU to get into the Final Four and SVSU is the team we want in that situation. We have a bit of history with them and want some revenge after losing to them 2-3 last year. HF: What individual players are the most fun to go up against in the NCDA right now? TM: Any team that has players I am super close with or just like to have fun when I am across the court with. I always love playing against Dylan and Ben from OSU because of being teammates with them in Elite. 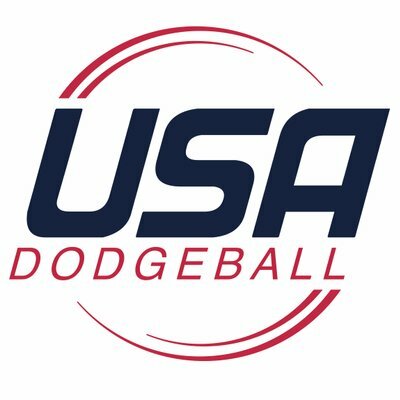 HF: Where do you see competitive dodgeball going in the next 10 years, both at the collegiate level and outside the NCDA. TM: In 10 years at the college level, I could see there being 50+ active teams in the NCDA with the regional cups like the MDC and ODC moving toward conference championships set by the NCAA. Outside the NCDA I really think the level of growth of the sport all comes down to exposure to new players that comes from a high-quality production to gain more respect for the sport. HF: Which player in the league do you want to hit in the face the most and why? TM: Nothing too personal, but Max Kowalski. The only reason is because the last one that I threw on him wasn’t on film. KB: Besides Miami, who has the coolest jerseys in the NCDA? TM: I think SVSU has some pretty clean and nice-looking jerseys, which we obviously were inspired from. Also, I am looking forward to everyone seeing the new ones Ohio State is going to unveil at Nationals because they could take home that award. HF: What has been your best and worst moment on the dodgeball court? TM: My personal best moment clutching Miami’s point against Towson to take the game to overtime with tons of catches and a handful of kills. My worst was suffered at the ODC when we blew overtime and I looked back and knew that if we did one easy thing different, we would have had the cup and it eats away at me. KB: How many years of college do you have left? And what is your field of study / post college plans? TM: I have one more season left after this one as a captain and plan to make the most of it for my team. I am a Finance major and after graduation I plan on pursuing an entry level financial analyst role. I am not sure where I will end up, but I plan to keep playing Elite Dodgeball after the NCDA. HF: Who do you have winning March Madness this year? TM: The tournament is already in the Final Four and I took a stupid gamble because I do not follow too much college basketball. Aka Tennessee so that didn’t go too well for me. KB: If there was a March Madness bracket of cereal choices, who would make your Final Four? TM: Lucky Charms, Coco Puffs, Fruity Pebbles, Mini Wheats. HF: Any final remarks on things we haven’t covered? TM: I just want to say thanks again for selecting me for BOTM and to anyone still reading this, thanks for sticking with it.